Everyday is a chance to move forward. I hope things will be better for this year. I was supposed to list down only 12 goals, but I've written down 23 birthday wishes last time, so I guess it should be fair if I list down 23 goals. - I've been writing it down on my planner, I have also printed all the forms and have the complete documents on hand, but I never get to send it. I should do it soon! - Or maybe bi-monthly. 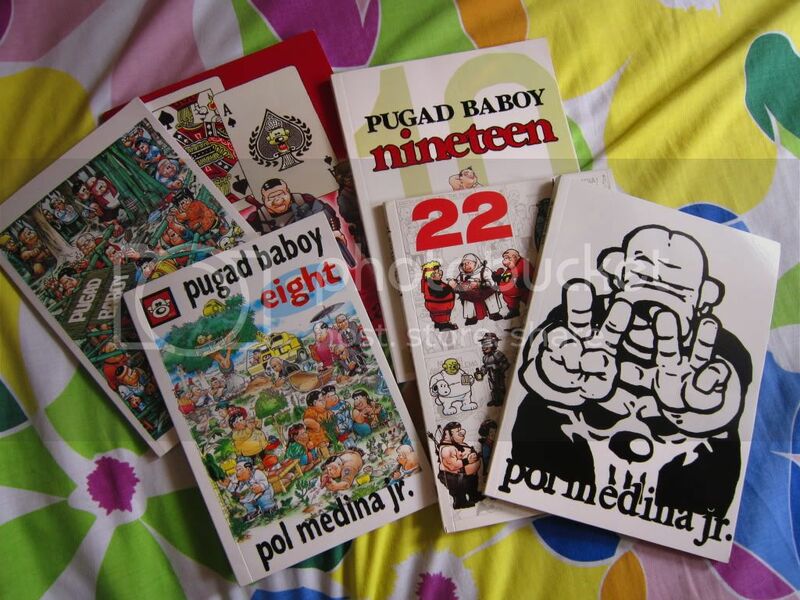 That way I will be able to complete my never-ending book collection. 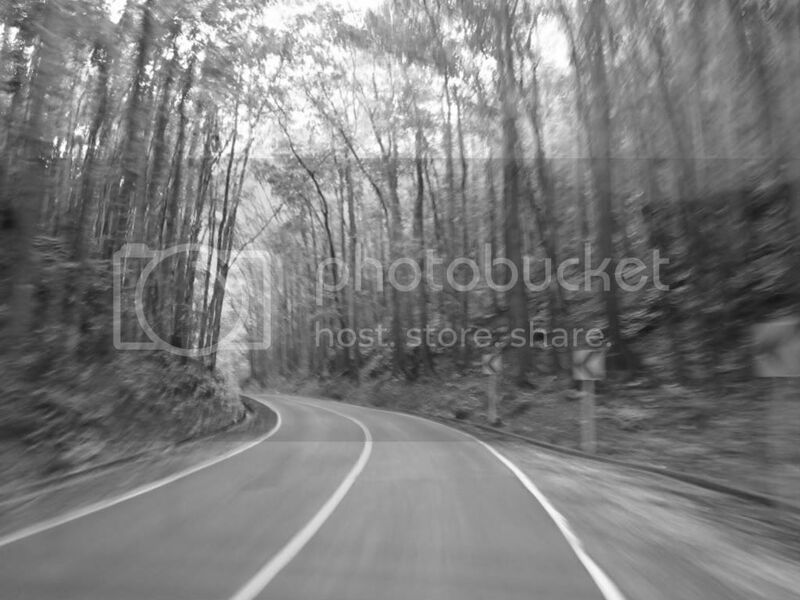 - According to an article, I should be saving at least 10-15% of my net income. I'm planning to save more. 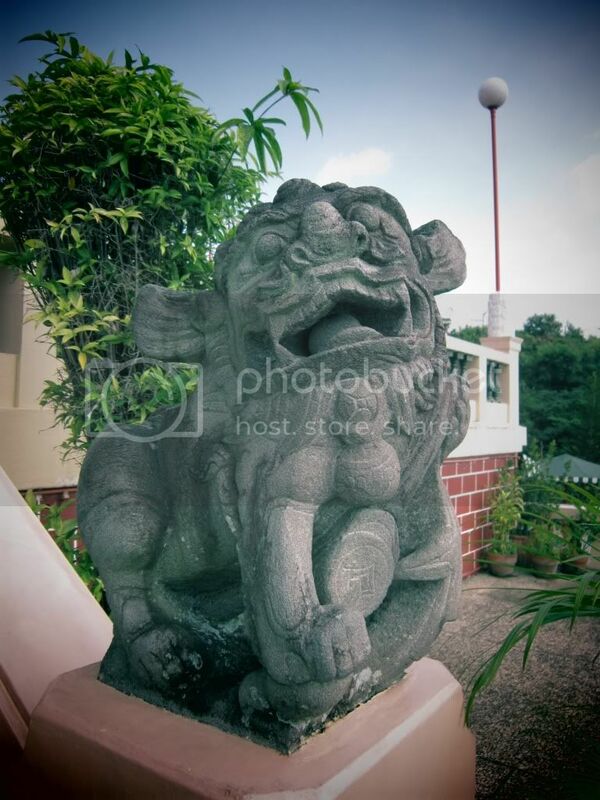 - Having a blog made me conscious of the pictures I'm taking. Though I'm nowhere near the term 'expert', I could say that my photography has improved a lot lately. 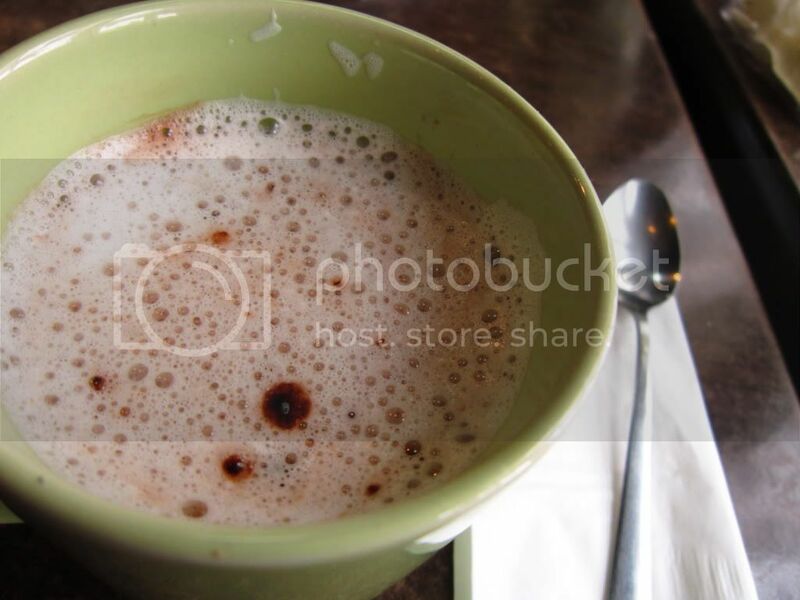 I'm still a noob in taking people pictures (that's why I stick with taking pictures of food), I should improve on it. - Becoming a Lunti officer made me conscious of which products I should be buying. Moreover, it has helped me become more health-conscious (though I always pig out) and environment conscious. I plan to influence more people by posting more Lunti-related stuff. 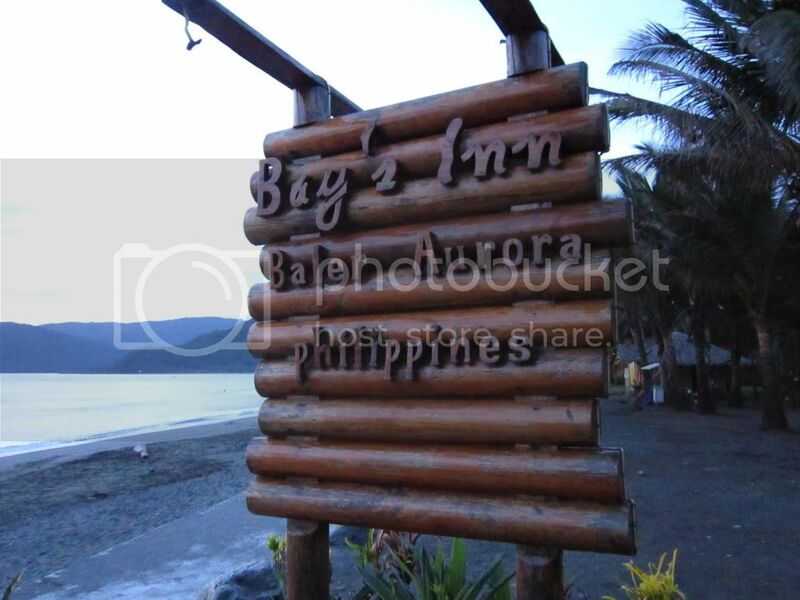 - This year, I went to Baler, Cebu, and Bohol. I'm not much into traveling but I would like to travel to more places next year. A travel abroad would be much better (if budget will allow it). - The rubber shoes I'm using is not really for running / exercising. Though I love shoes, I'm more into stilettos and espadrilles lately. - My room looks like a war zone, really. I haven't got time to fix everything. I guess I shouldn't be afraid of throwing away stuff I don't need anymore. - This plan has been going on for quite a while. I should take canvassing more seriously. - My phone is getting slow and I never owned a laptop in my entire life (honestly!). - I'm so OC with finance (being an engineer has its perks). I hope I could keep with my OC-ness til the end of the world. 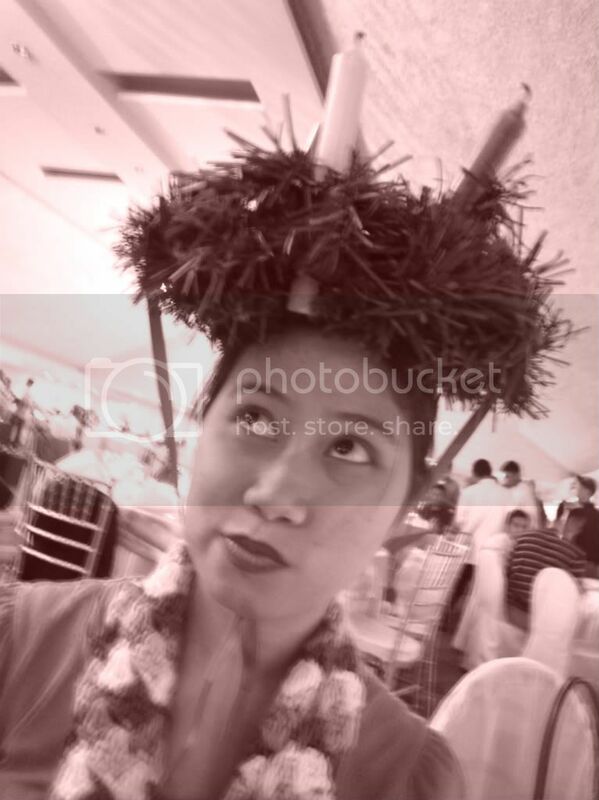 - I just started blogging last July 2011, with a month hiatus. Every blog post is a challenge (most especially if I have a deadline to beat) and I would like to share more of my food adventures (or my personal thoughts) with you guys. - My current routine is just my nail spa visits. I seldom have a facial that's why I'm having breakouts lately. I should give myself some me-time and have a beauty routine. - Saving and investing should not stop. It feels good that I have invested early, and I can't wait to invest more. - My life is a bit spontaneous, and I tend to do things that I know I'll regret later. This is a same old cliche but I should be practicing this. - I'm sooo in love with both, though I know too much is bad for me. 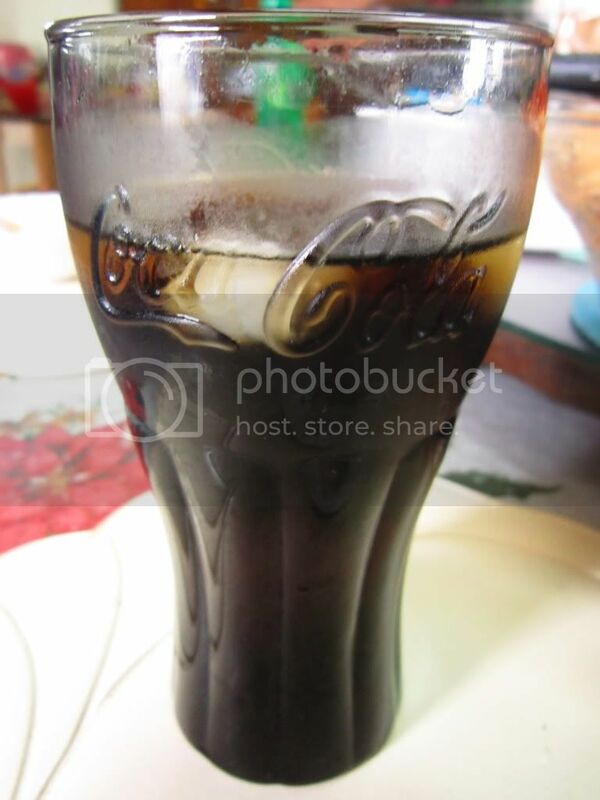 - If it's not coffee, it's Coke. That's why my acid is always high. 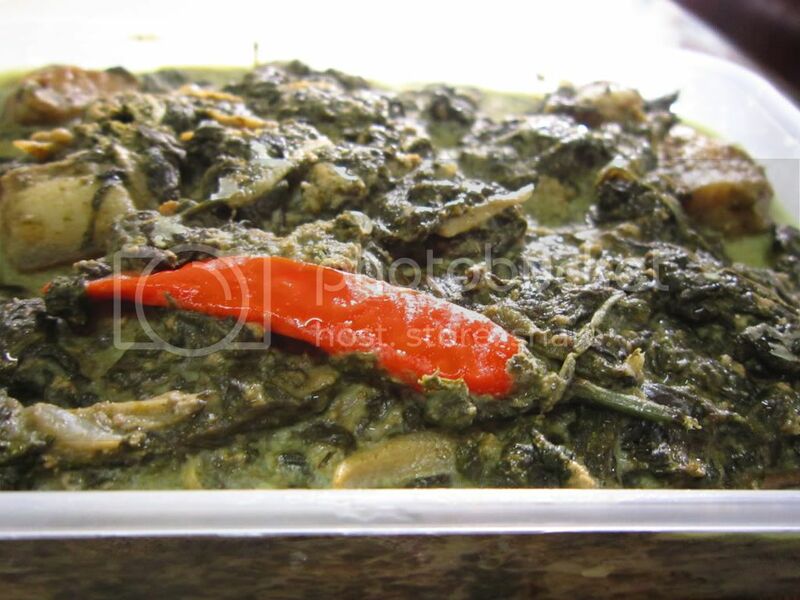 everybody loves Laing! why can't I? I cannot survive without coffee. I cannot imagine a world without coffee. Though I still have to buy myself a coffee maker (there are so many options that my brain freezes whenever I have to choose ONLY one) and still have to win the lottery so that I could buy myself an espresso machine (my ULTIMATE dream), I'm indulging myself to instant coffee. If you haven't, you should try it. This coffee was recommended to me by Kenny, because her dad loves it. I got so curious and got myself two jars. A jar costs around Php 300. 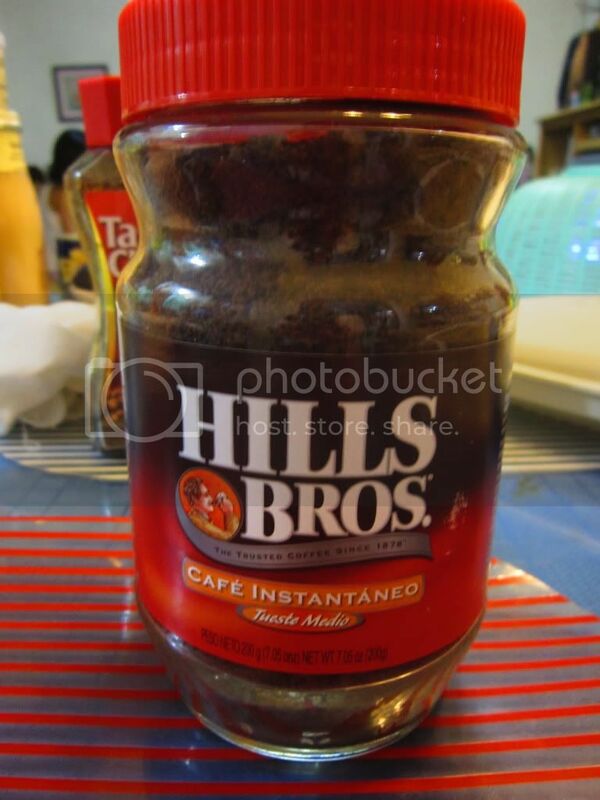 I love the aroma of Hills Brothers coffee that it makes me want to drink more. 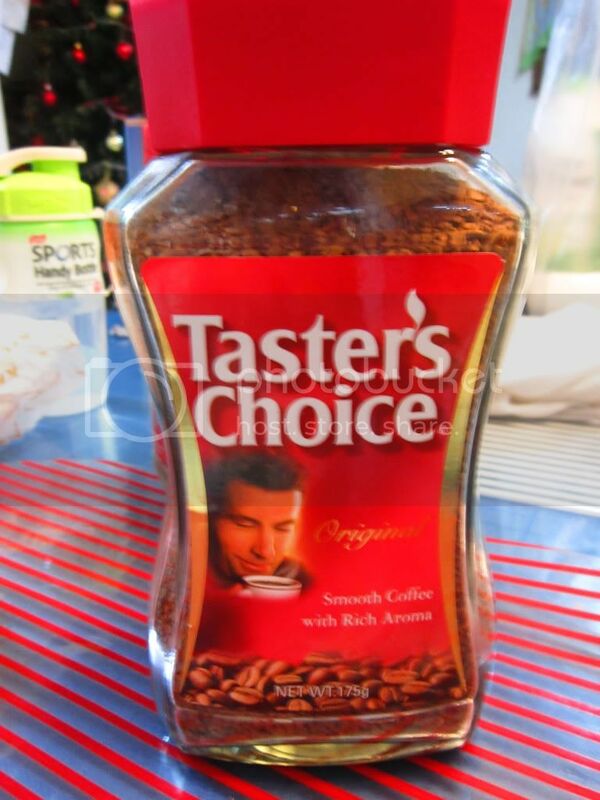 I bought the original label though most labels are now branded with "Nescafe Taster's Choice". 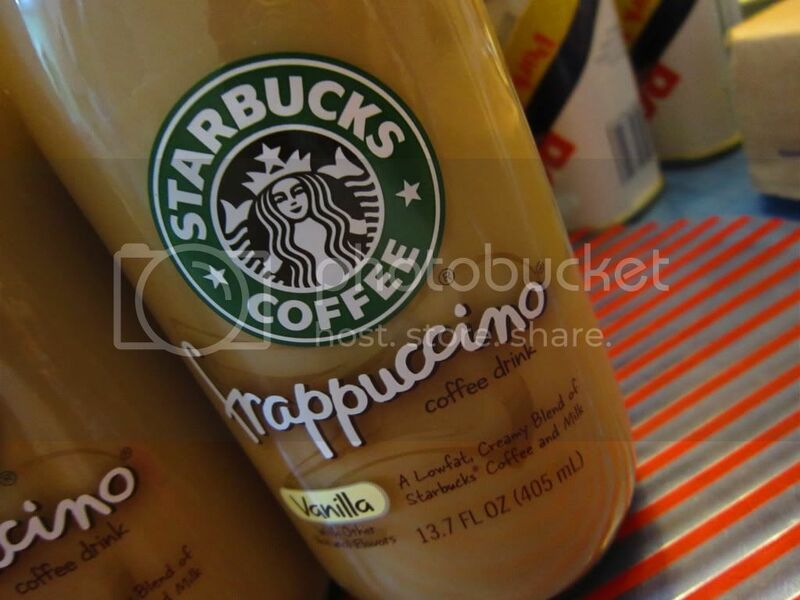 This is a bit expensive ($14.08 or around Php 600), that I have yet to taste the difference with number 3. 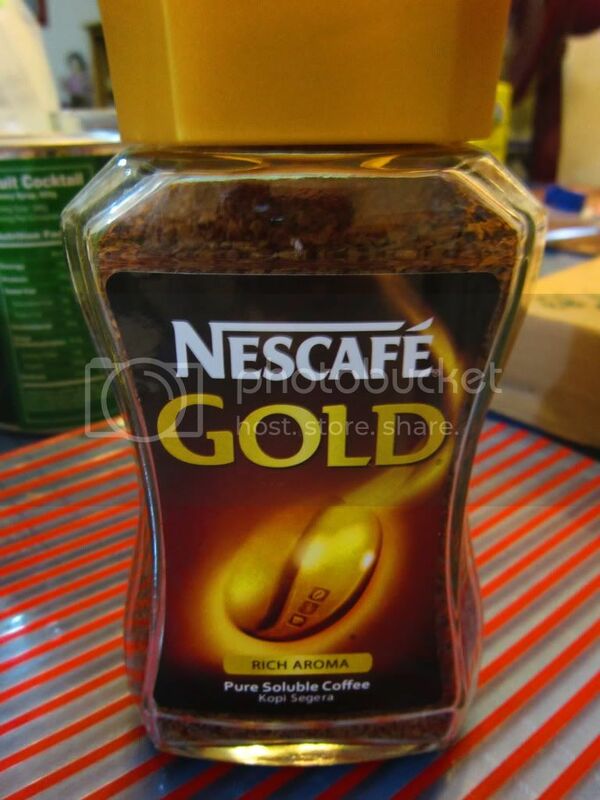 A bit more pricey than the local Nescafe (Php 218), but I like the bigger granules. 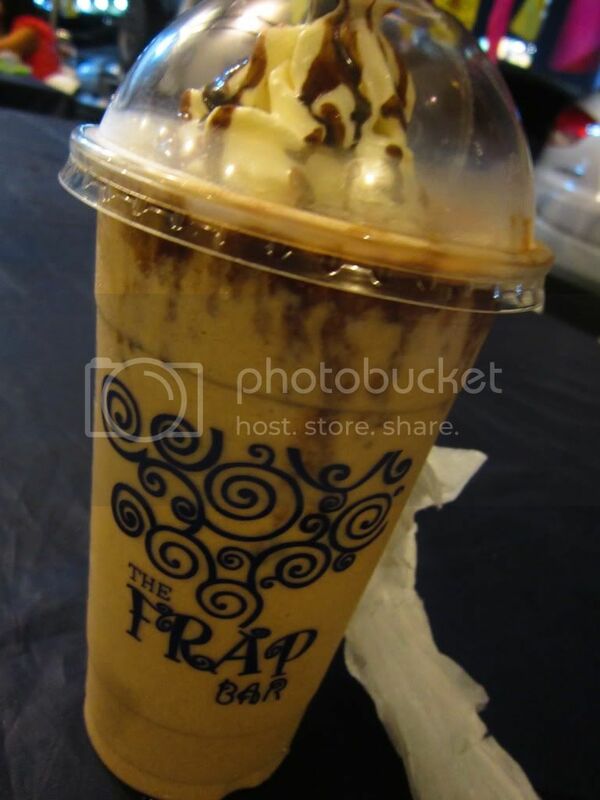 It's as good as having brewed coffee. 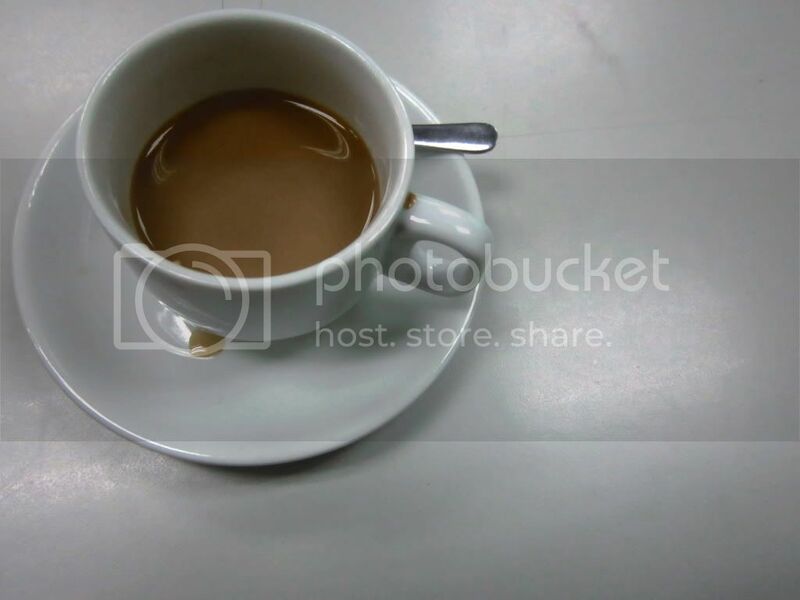 Are you a coffee addict like me? Which ones have you tried? 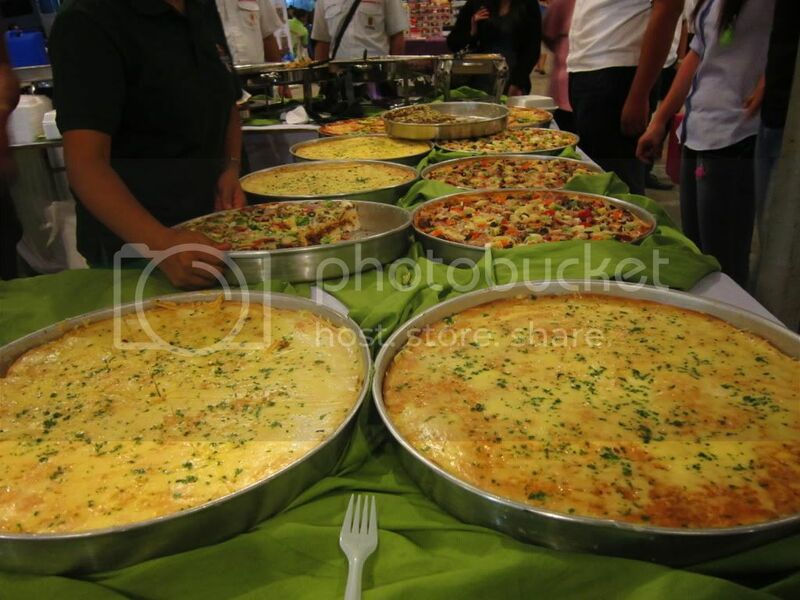 I recently invited the Northies to pay me a visit and have a food trip at Il Mercanti at Metrowalk. I haven't been to any food bazaar since most of the food bazaars open at midnight, and I don't have enough patience to starve myself til midnight (I would also have a hard time going home after). 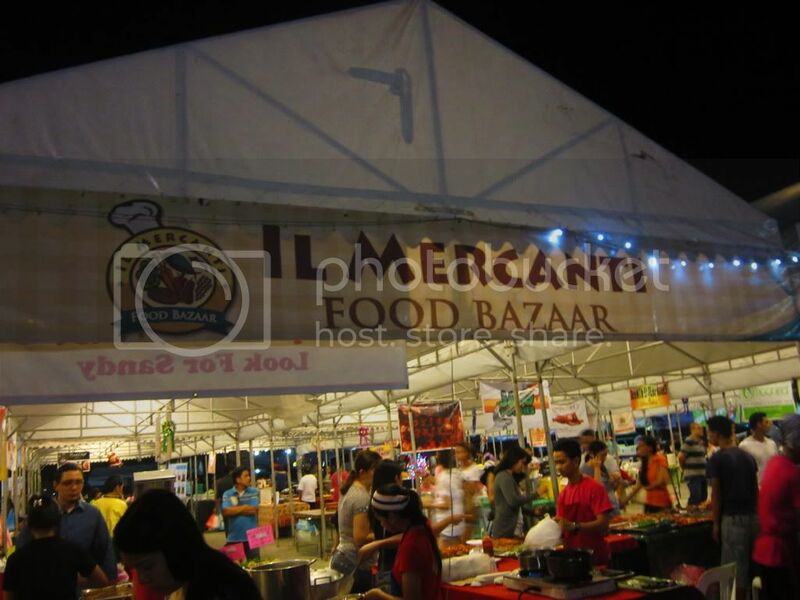 Good thing Il Mercanti starts at 7pm to 4am, from Thursday to Saturday. Having just opened a few months ago, it was not too crowded. We easily found seats for our group. Stalls are not too close with each other, grills are placed outside the tent. 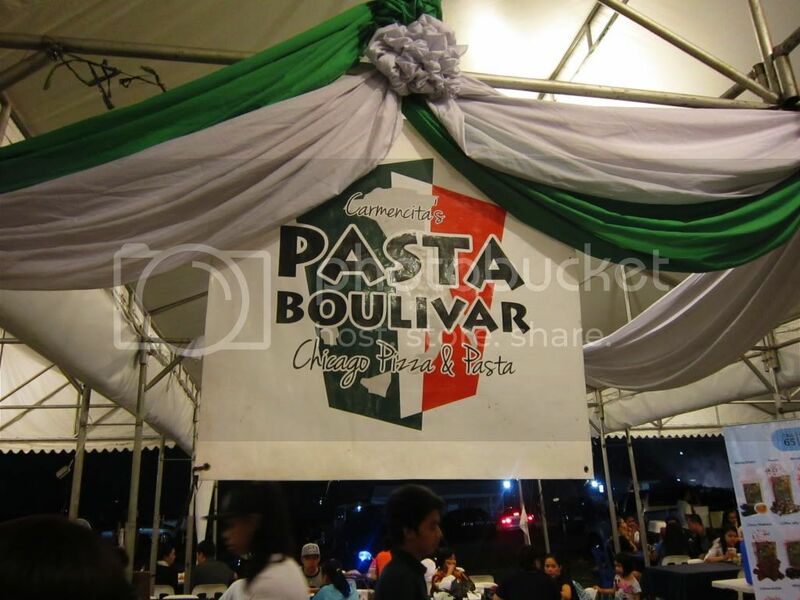 The first stall that got our attention was the one selling Chicago deep dish pizza. 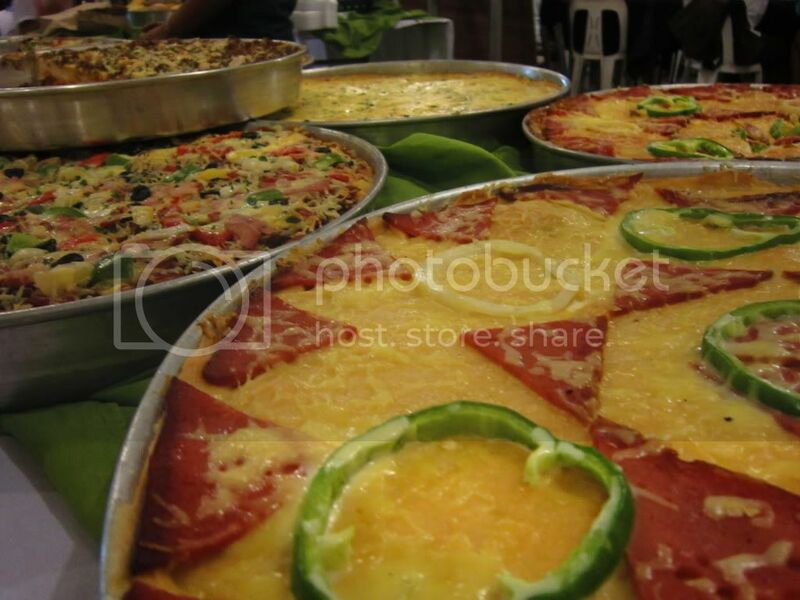 A slice costs Php 130 each on any flavor. I bought two slices (I think one was Supreme and another was was White Cheese) for everyone to share. It was quite impossible for one person to finish a slice. Oh God, it was satisfying! 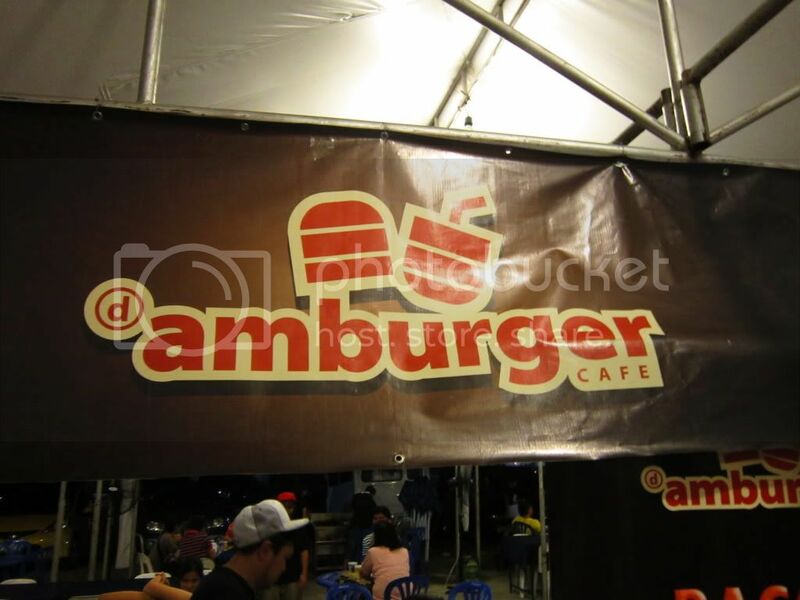 A fellow food club member recommended that I should try the juicy burger, which Amburger is known for. 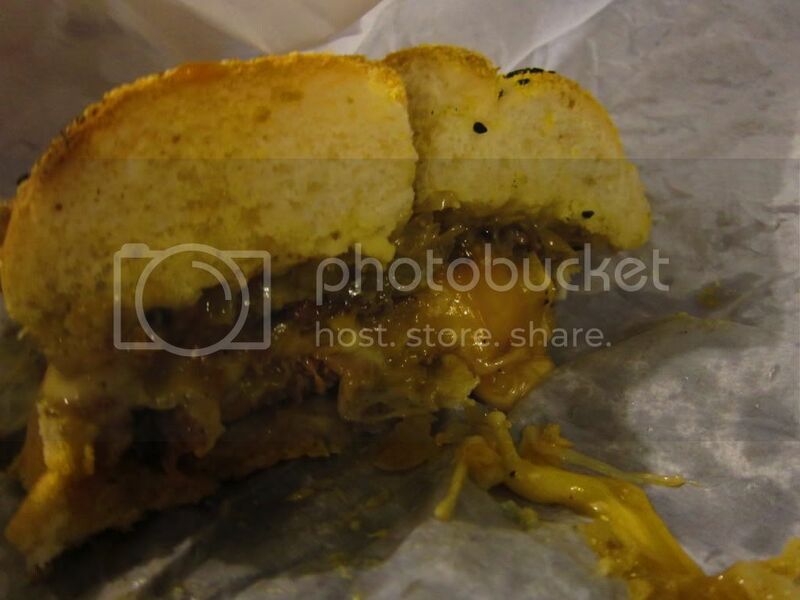 Called Juicy Lucy, the cheese was inside the patty. 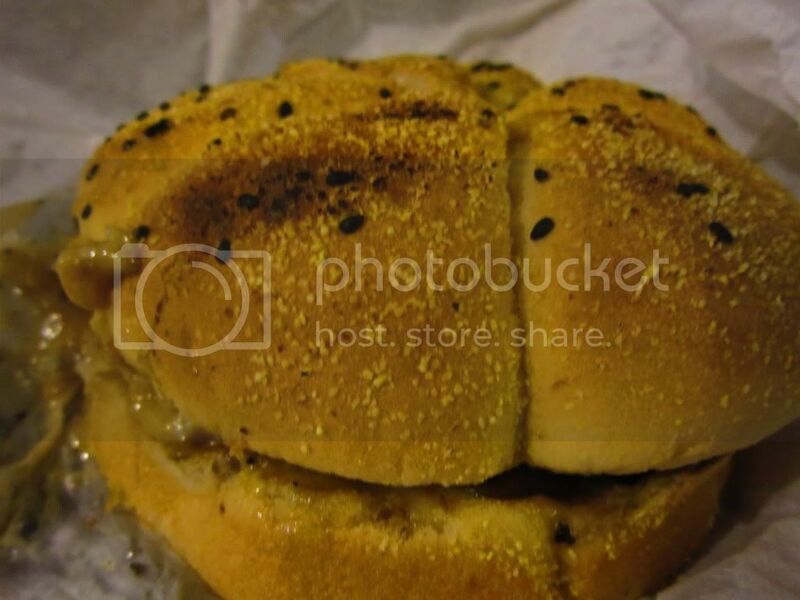 I got Juicy Lucy Gorgozola (Php 240), which was also huge that I had it divided into four. The patty was so thick, I could say that the patty was made from pure beef, but the meat was a bit tough for me. I was getting sleepy, and I'm glad I've seen this stall. I got myself Hazelnut Venti (Php 85). I actually requested the barista if he could add more coffee on my cup, I wish he really did. My friends also bought goto, potatoes in cheese, betamax, crepe, and MedChef cake (which I regret on not buying). Whenever we have team lunch outs, we always go Chinese, and once again we went Chinese and had lunch at Mongkok Dimsum and Noodles. 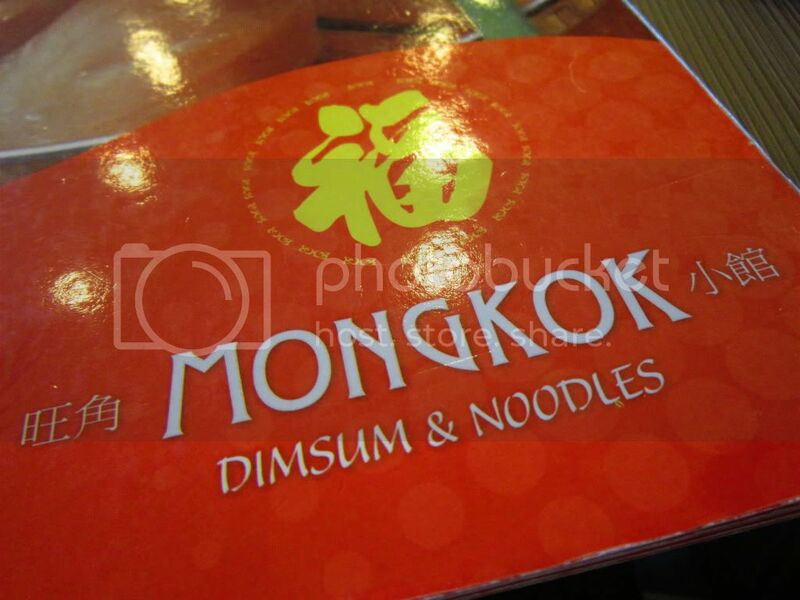 Mongkok is one of the usually crowded restaurants in Rockwell Business Center that we were asked to come earlier although I had already called for reservations. What I love about Mongkok are the huge servings and it's affordability, that's why I opted to have my birthday lunch last time. 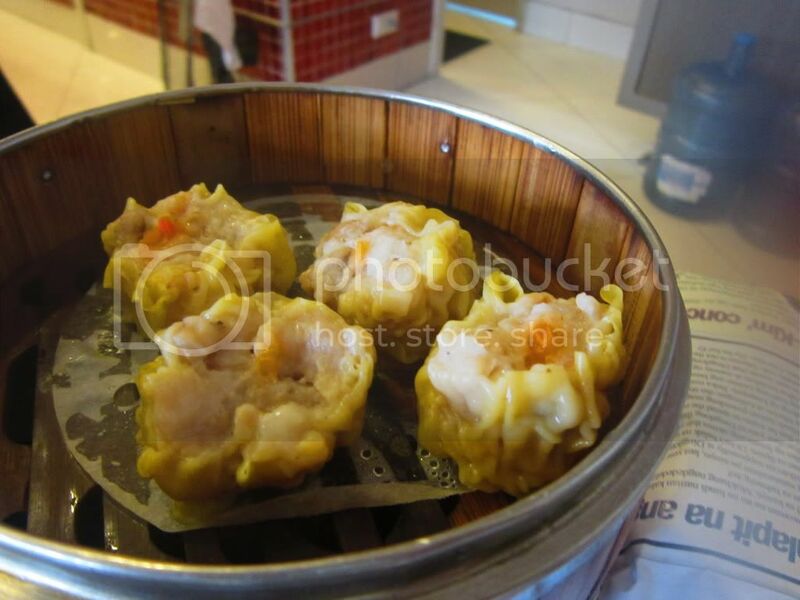 The siomai is so addicting! If only I could get more.. 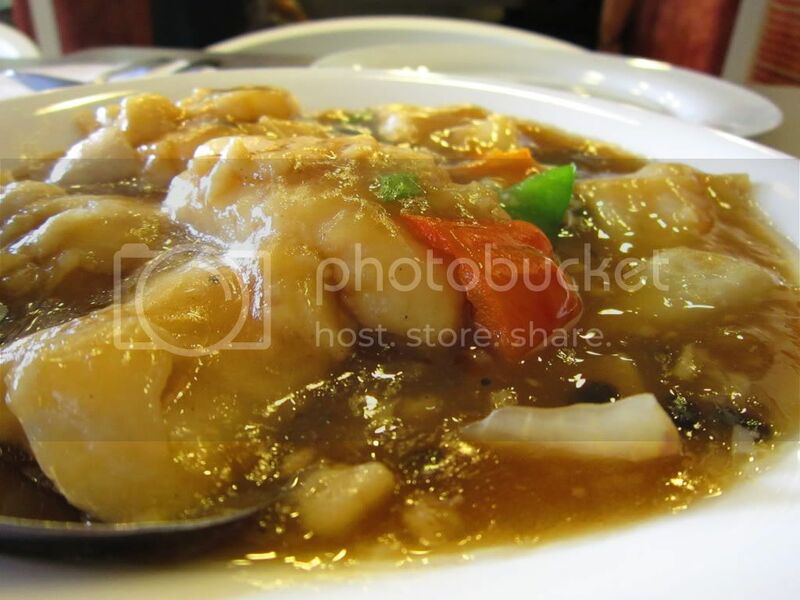 I would always ask for a fish fillet dish whenever we go Chinese, and this is my usual choice. I like the tausi sauce that I mixed it with my rice. 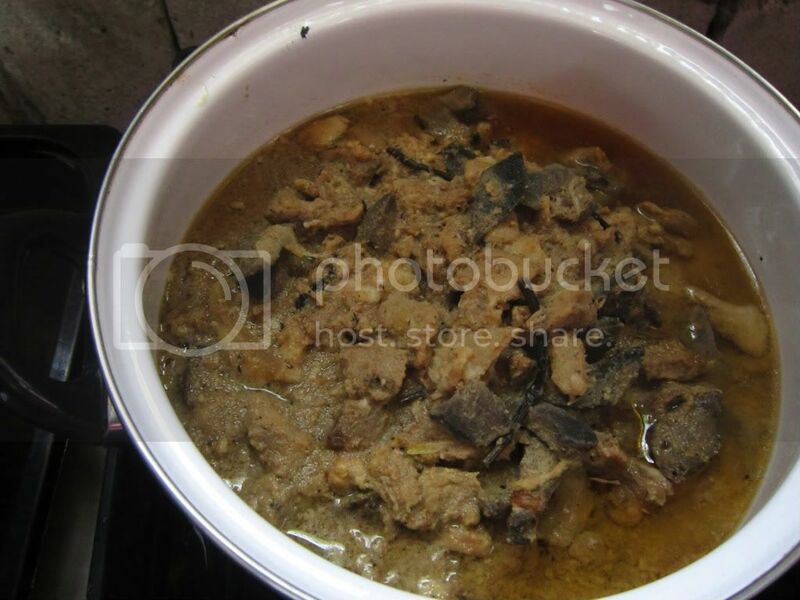 If I were to try cooking Chinese, this might be the first one I'm going to cook. 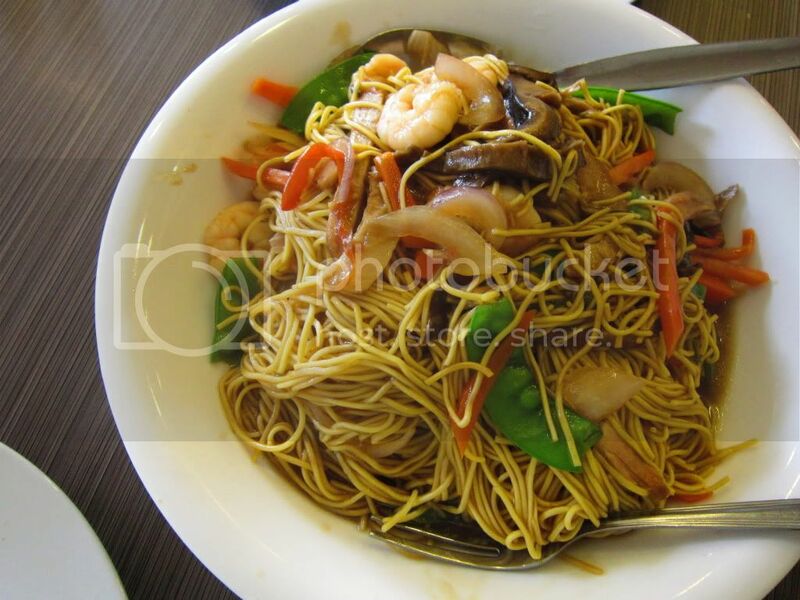 The noodles are so thin, but the sauce is so good that my tummy got heavy right away. 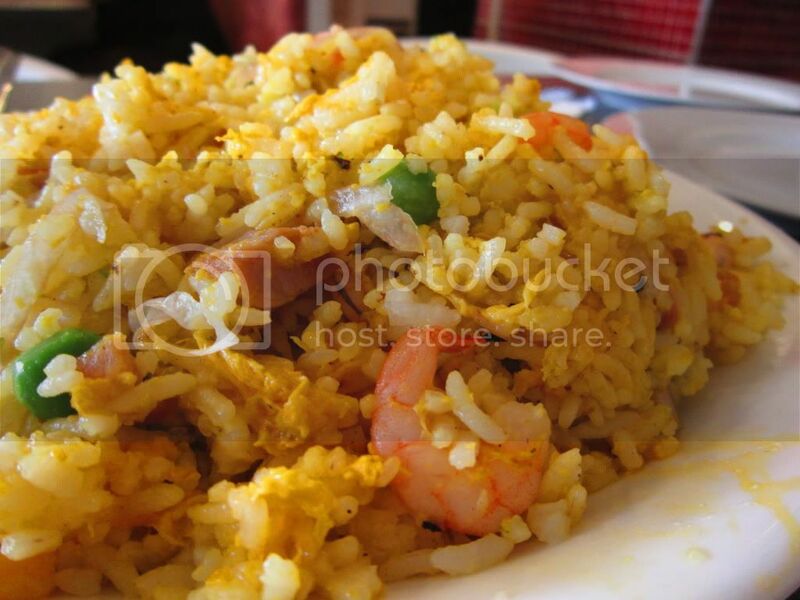 I have tried both and the fried rice was already a meal itself. I love Mongkok! I love that I always end up feeling so stuffed after eating. I like that it's so affordable compared to its neighboring restaurants. However, it can really get so crowded during lunch that the number of staff is not enough to pay attention to all the customers. I hope they add more staff to address this problem. Nevertheless, I will keep on coming back. 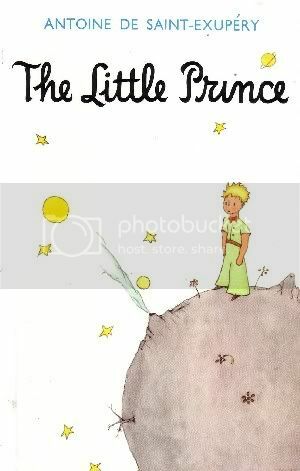 One of the books we were required to read during high school was The Little Prince by Antoine de Saint-Exupery. Antoine de Saint-Exupery is a French writer and pilot. It was said that the novella was based on his experiences in the Sahara desert. I was wondering back then on why did our teachers assign a novella for us to read while they were already giving us uber-thick novels like Les Miserables, The Good Earth, Jane Eyre, etc. Little did I know that this book would have a great impact on me. Let me share with you lines from the book, and I hope you will see why I recommend this book to adults. "Grown-ups love figures. When you tell them that you have made a new friend, they never ask you any questions about essential matters. They never say to you, “What does his voice sound like? What games does he love best? Does he collect butterflies?” Instead, they demand: “How old is he? How many brothers has he? How much does he weigh? How much money does his father make?” Only from these figures do they think they have learned anything about him.
" The fact is that I did not know how to understand anything! I ought to have judged by deeds and not by words. She cast her fragrance and her radiance over me. I ought never to have run away from her...I ought to have guessed all the affection that lay behind her poor little stratagems. Flowers are so inconsistent! But I was too young to know how to love her..."
"To conceited men, all other men are admirers." I love reading. I read whenever I get a chance to do so. 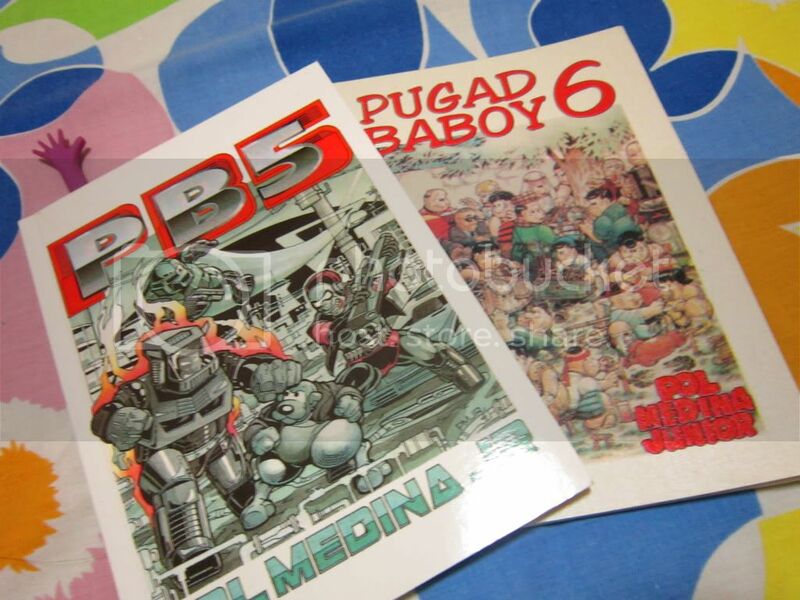 I read in whatever format: PDF, java format (yes, I have books on my mobile phone) and of course, the actual books. 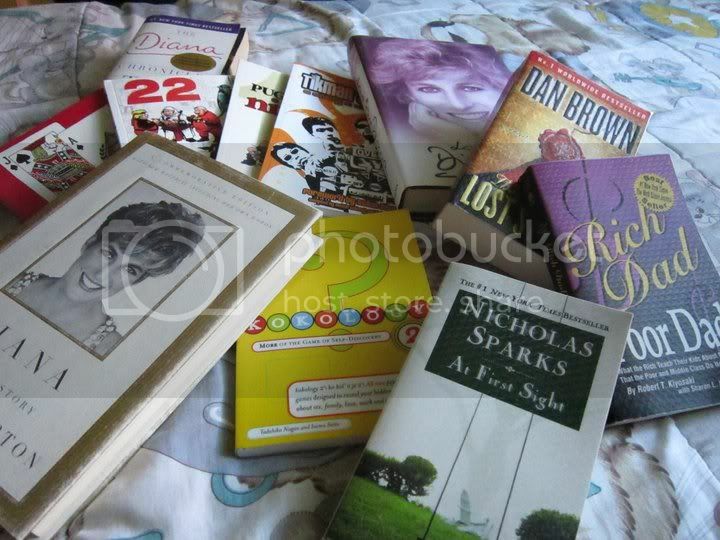 I used to buy books on book fairs or book sales during college, but I started buying brand new books when I started working. 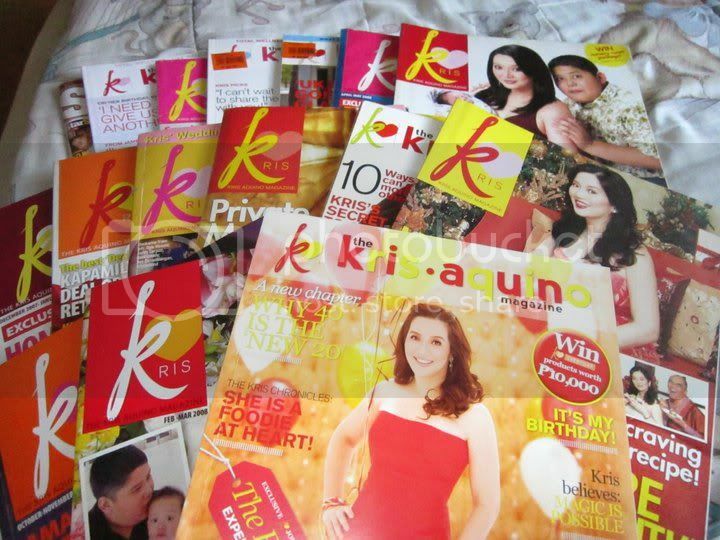 I have seen a complete set but I wanted to buy individually. 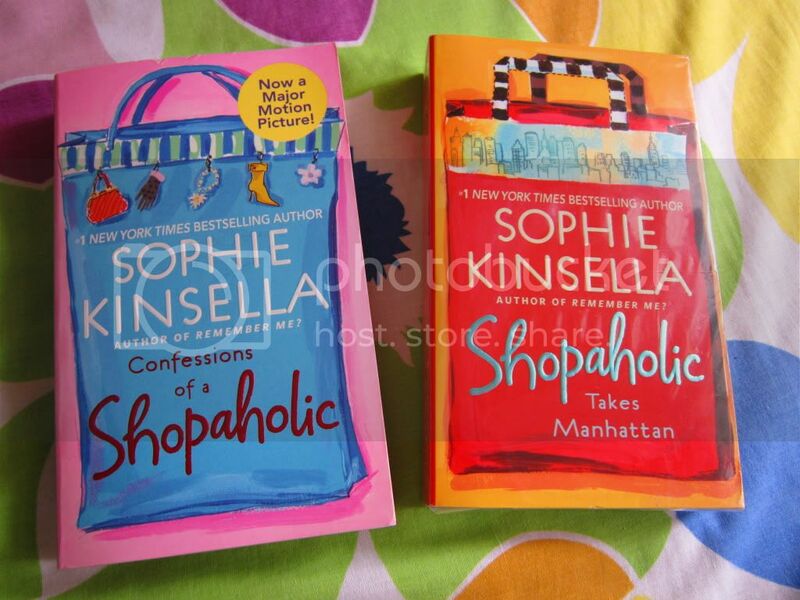 I have the first two books: Confessions of a Shopaholic and Shopaholic Takes Manhattan (bought recently). I still have 4 more to collect! 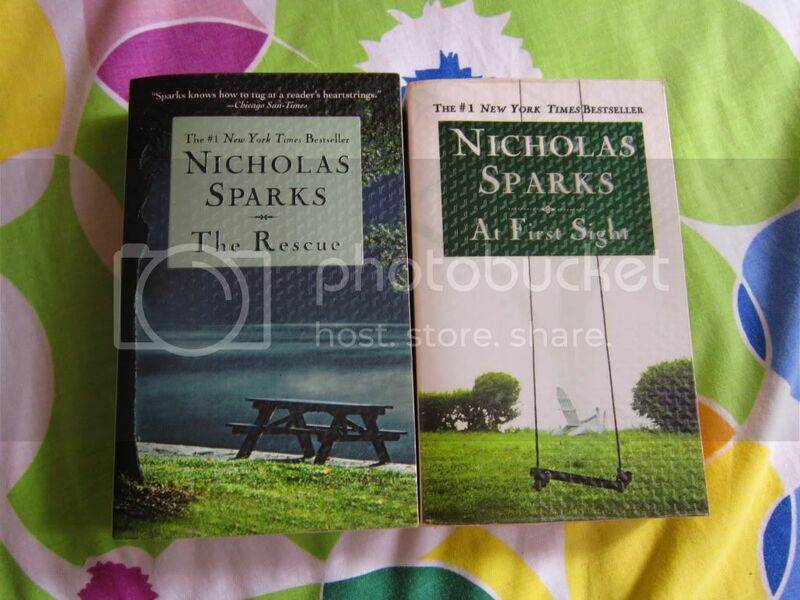 I have read everything (by borrowing from a dear friend) except the last two books. So far I only have ABNKKBSNPLAKo?! 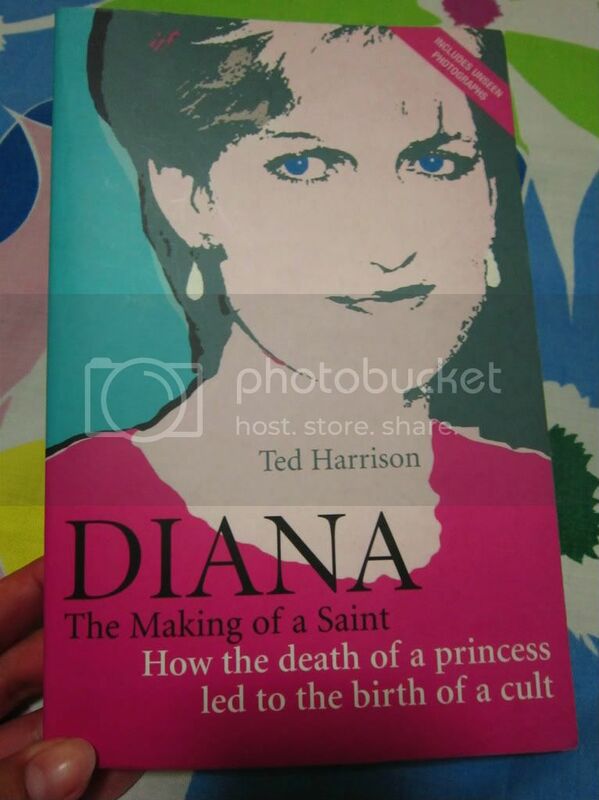 I also collect other books by different authors and I also buy OK magazine every month (I'm still thinking if I will get a subscription for OK). 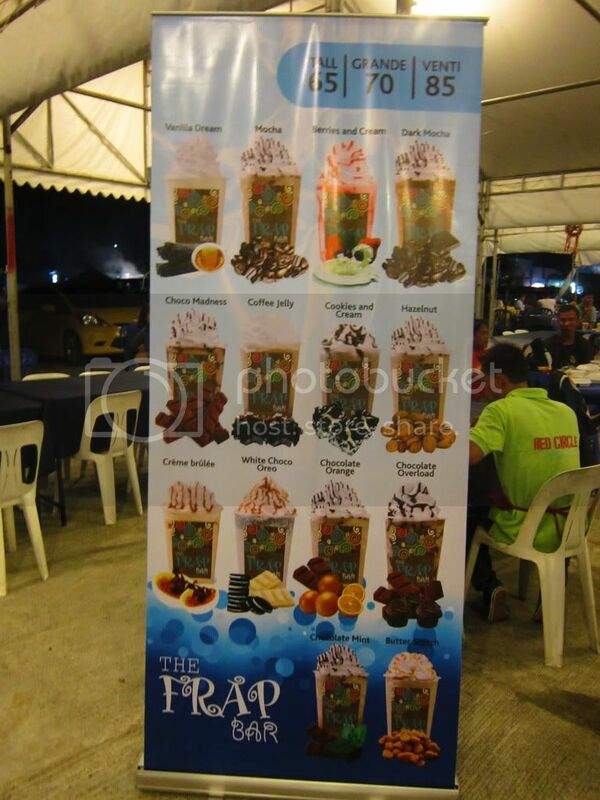 Note: I wasn't able to take a picture outside the resto because I was really, really hungry! I had an another pig-out with my friend Andrew recently, and we always end up eating kebab (haha) this time we went to Behrouz Persian Cuisine. 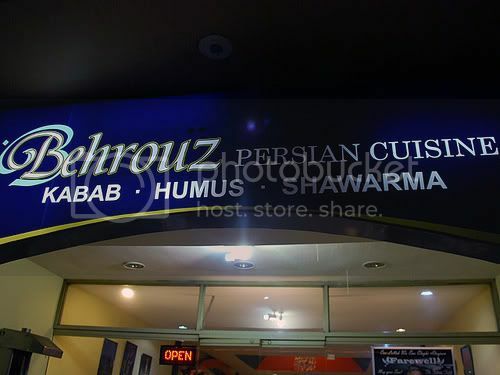 Behrouz Persian Cuisine is a simple Persian restaurant located at Metrowalk. 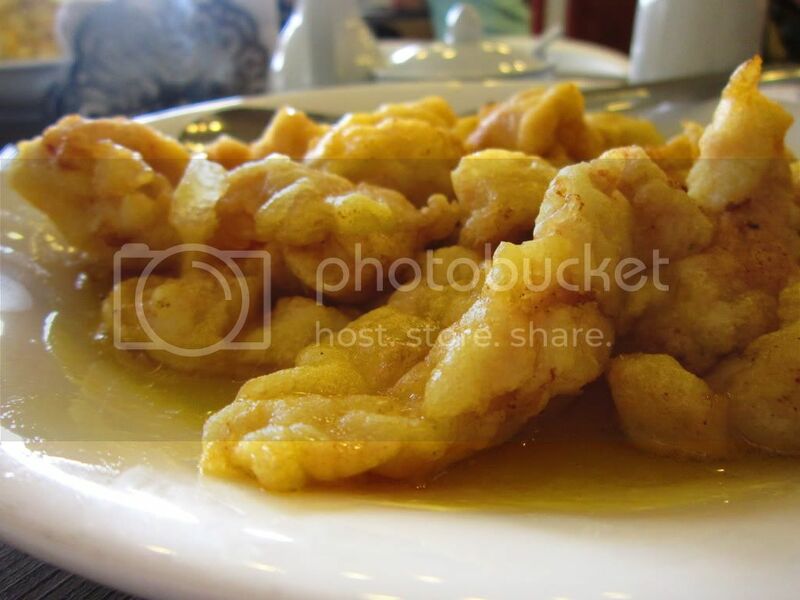 It was included in Spot.ph's top ten Middle Eastern haunts in Manila.It's been a while since I've been there because I would always go to Stackers whenever I'm in Metrowalk. Since my friend and I recently had burgers, we tried kebab this time. 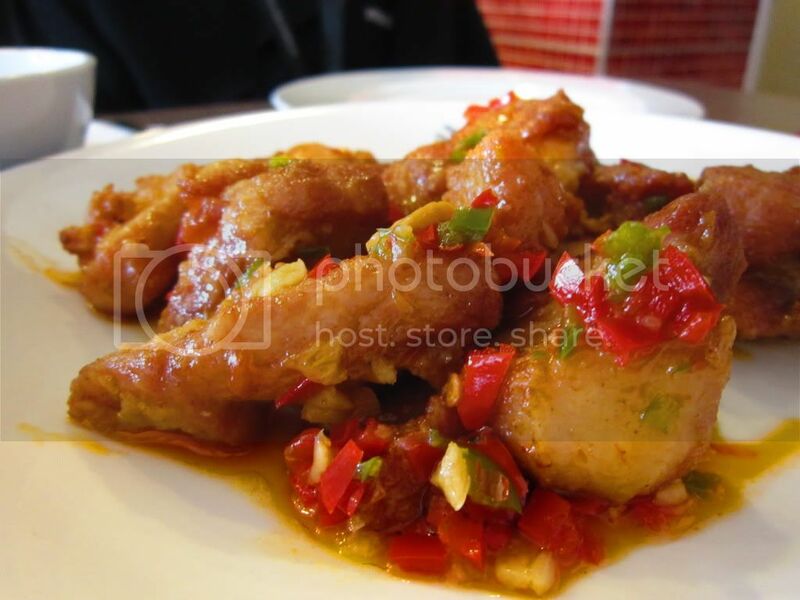 Want to eat Persian style? The interiors of Behrouz is so simple that one would think that it's just an ordinary canteen (no offense meant here though). 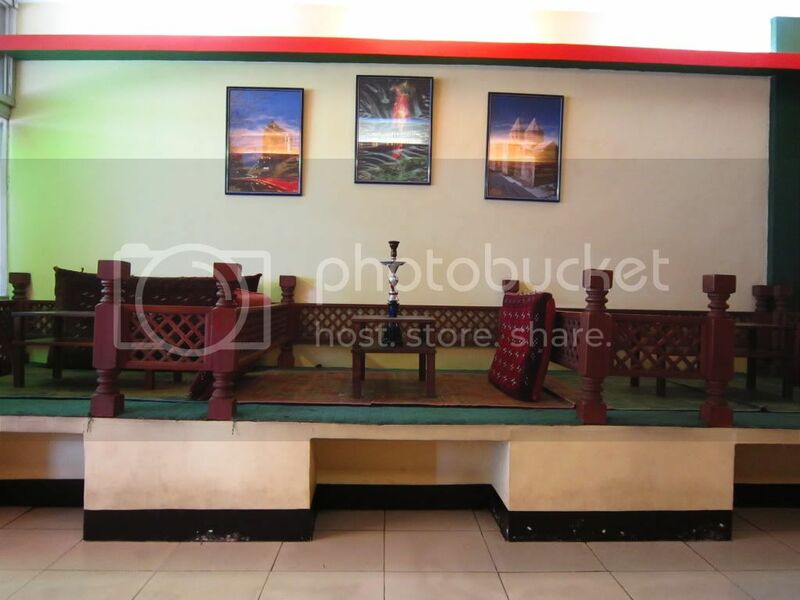 But what was eye-catching is the platform where customers can enjoy eating Persian style while having a shisha. 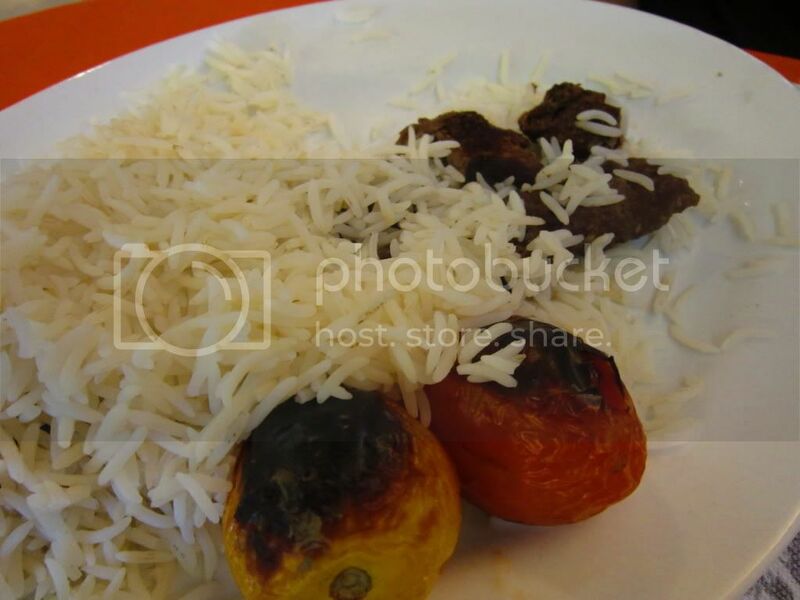 Chelo Kabab Kobideh is a complete meal with Basmati rice, 2 pieces of beef kebab, butter and 2 grilled tomatoes. 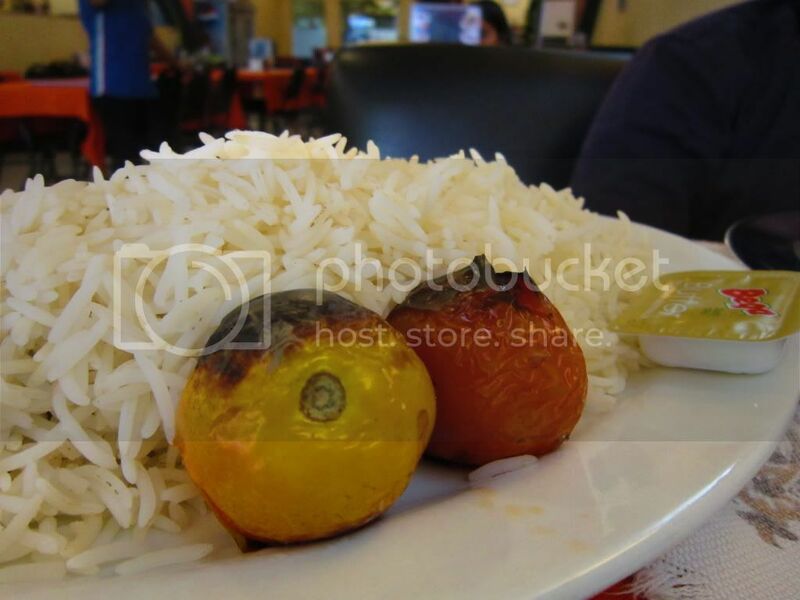 The kebab is usually served covered with Basmati rice. 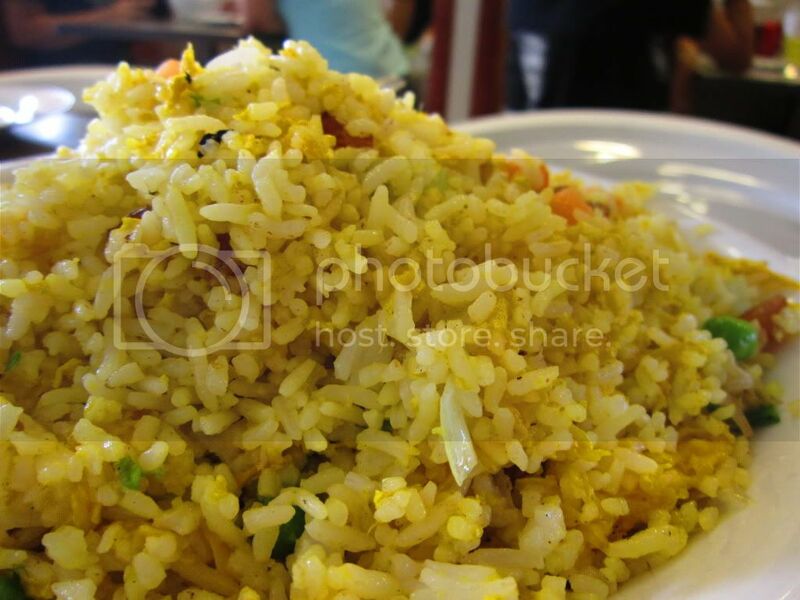 And man, a serving of Basmati rice is enough for two people, but I finished the whole thing myself. Yes, I was that hungry. 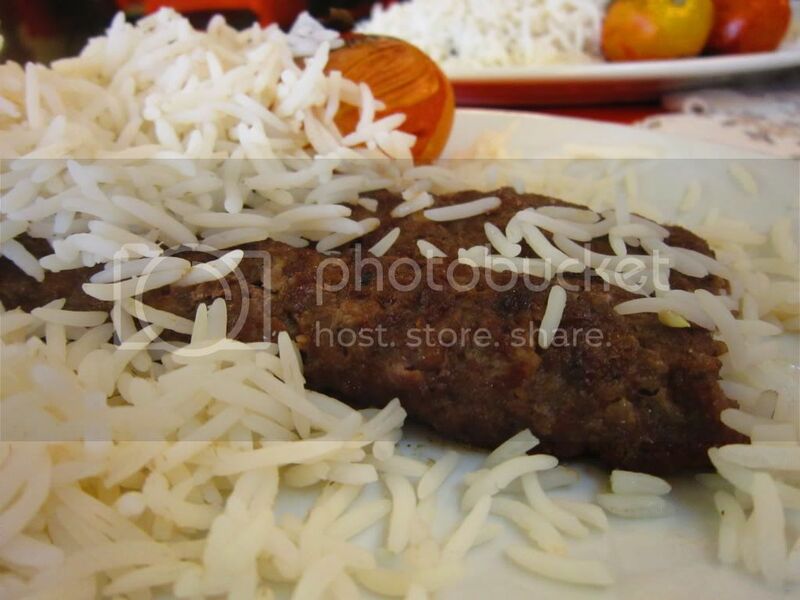 Chelo Kabab Makhsos is also a complete meal with Basmati rice, 1 piece of beef kebab, 1 piece of beef tenderloin, butter and 2 grilled tomatoes. I could say that my friend loved the kebab since he also finished everything. 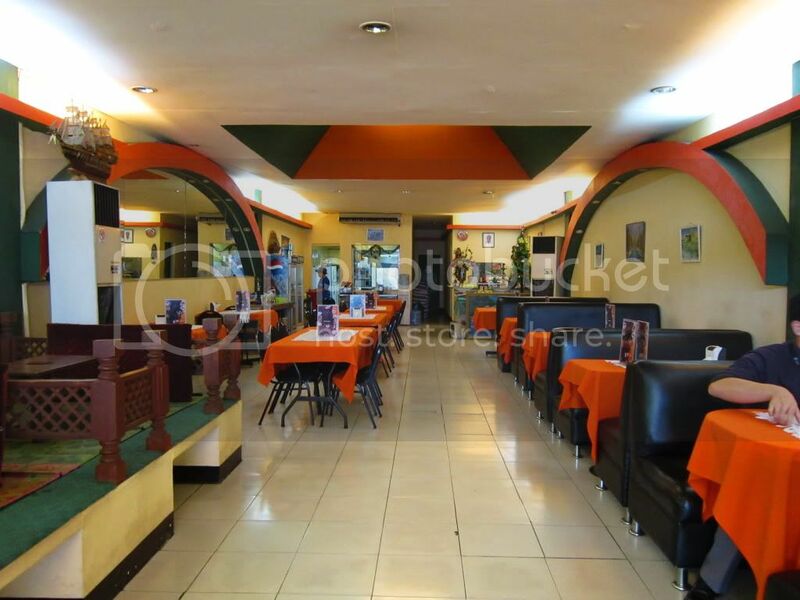 Overall, Behrouz is a must-try for authentic Persian kebab. I love that the kebab was grilled just right, and I love the overwhelming Basmati rice! I was supposed to order additional butter but thought otherwise since I should not be eating too much fat. Meals are a bit more expensive than other Persian restos but it was worth it.